The Massachusetts Municipal Association (MMA) established the MIIA Health Benefits Trust in 1992. This Trust was established pursuant to M.G.L. Chapter 32B Section 12 and is now one of the largest municipal purchasing collaboratives in the nation. 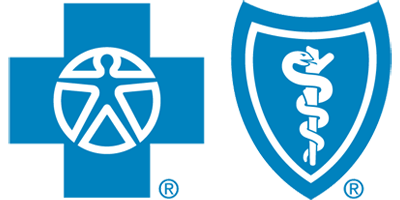 MIIA is a partner with Blue Cross Blue Shield of Massachusetts, a national health insurance leader and innovator. This partnership provides local government employees and retirees access to an extensive network of quality hospitals, physicians and essential health care providers. It also provides municipal leaders access to a wide selection of flexible health and dental plan options. As experts in the nuances of municipal health insurance and reform, we work with each member community to develop a multi-year strategic approach to manage costs without compromising quality. As a member-driven organization, we are constantly looking to add value to each member relationship. Our account representatives are your personal health benefit advisors, providing tools and guidance to contain costs and ensure your employees and retirees are receiving best available coverage.